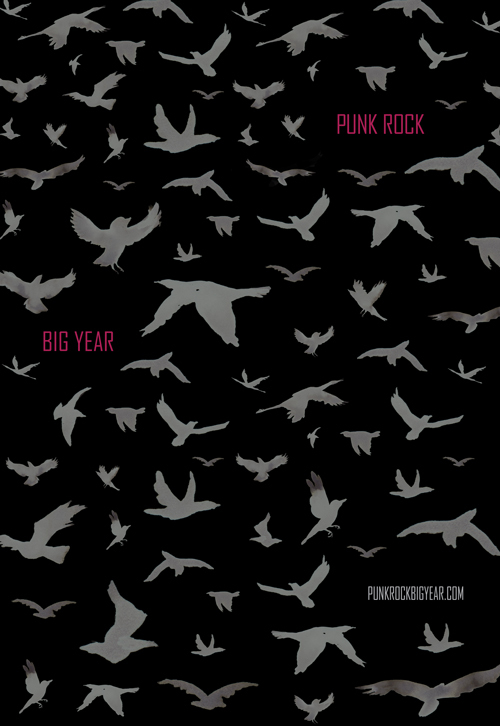 Punk Rock Big Year: I'll stop begging soon, I promise. Thanks Laurence. Had a great meeting with an editor today. feeling better already.